It’s harvest time. The island is bursting with energy this September and the annual Madeira Wine Festival 26th August to 9th September in Funchal is no exception. This year’s historic parade takes place on the 2nd while the festivals bustling atmosphere, and static cultural displays which includes wine tasting, grape treading and all things wine related accompanied by music from local bands and folklore groups creates an unmissable event. During the 1st and 2nd, the town of Porto da Cruz celebrates its Grape and Farmer Festival. It may be an excuse to have a party, but this small town knows how to make wine. 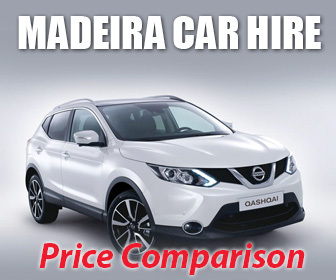 Those who may have missed the Monte festival need not worry as the Feast of Jesus and the Holy Sacrament takes place during the same weekend in Ponta Delgada and like the Monte festival is one of the larger religious celebrations on the island. History lovers are in for a treat during the Columbus Festival which takes place on Porto Santo during the 13th and 15th, with re-enactments of the explorer's life in Porto Santo and his stay in Madeira, 16th-century markets and so much more; this is a must-see event! Recovering from the thrills and spills of Columbus’s adventures we have the 33rd annual Apple Festival in Ponta do Pargo which brings together apple growers throughout the region to celebrate the humble apple on the 15th and 16th. At the same time, you can also visit Caniçal on the east side of the island and take part in the annual honouring ‘Nossa Senhora do Piedade’ (Our Lady of Mercy). 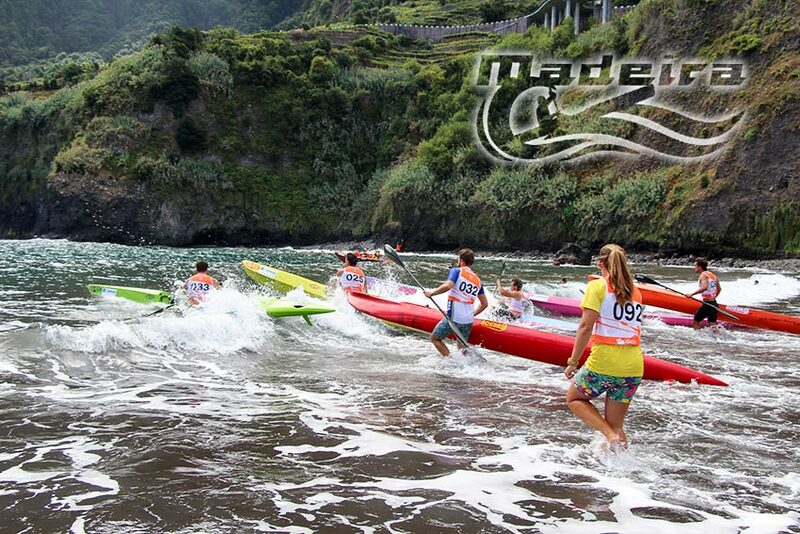 Moving things up a notch is the Madeira Surfski Lifesaving competition on the 21st, if you are into wave power then this is for you. It’s fierce, challenging and ultimately thrilling. Wondering what was happening to all those apples? Well, the Cider Festival in Santo da Serra (22nd and 23rd) will answer any questions you may have so why not take part in this very popular event and try a little cider, Madeiran style. Those more energetically inclined have the chance to compete in the Madeira Uphill running competition that takes place on the 23rd. 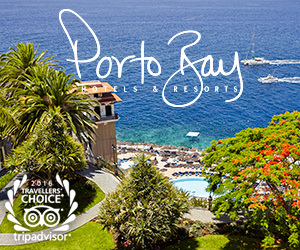 The race starts at Avenida do Mar, Funchal and ends at Pico do Areerio, some 1,821 metres above sea level. World Tourism Day, as always takes place on the 27th, and this year Madeira celebrates with free entry to some of its museums and other attractions. And if you are looking for an adrenaline-fuelled sport then look no further than the Biosphere speed skating marathon that will be taking place on Avenida do Mar on the 30th.